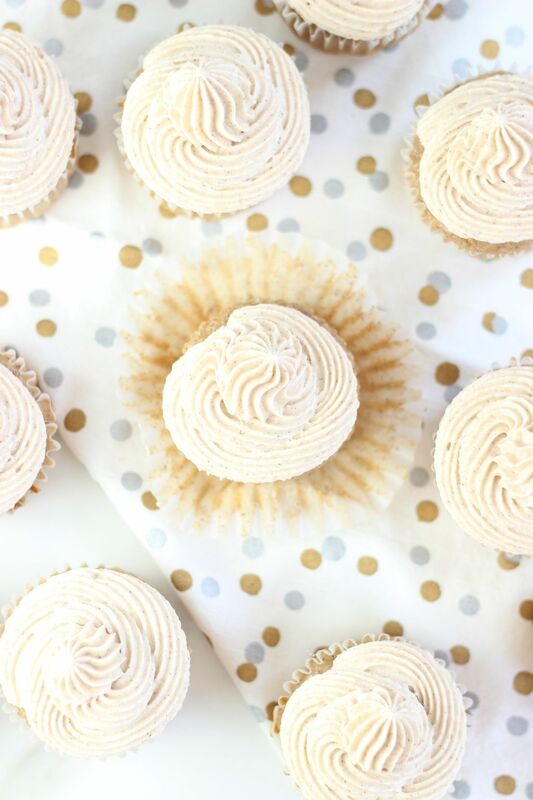 Cupcakes filled with homemade apple pie filling, and topped with a delicious cinnamon-vanilla ‘snickerdoodle’ buttercream frosting! A cupcake is really good if my S.O. will eat them. He’s not a big cupcake person. I think it’s primarily the frosting. He’s not into frosting because he feels like it’s just straight sugar. To which I say: and the problem is????? But he’s not really all that into cake either, so a cupcake has to be amazing for it to interest him. These were too much temptation even for him. I think I suckered him in with all the cinnamon – it’s his weakness. He couldn’t resist these, and I caved all too often myself. I ate these cupcakes every day after my workout for 5 or 6 days. Protein shake + cupcake = a winning post-workout meal. Well, at least there’s real fruit in them? These start off with a cake mix, but we’ve doctored it up so that the world will never know your secret. 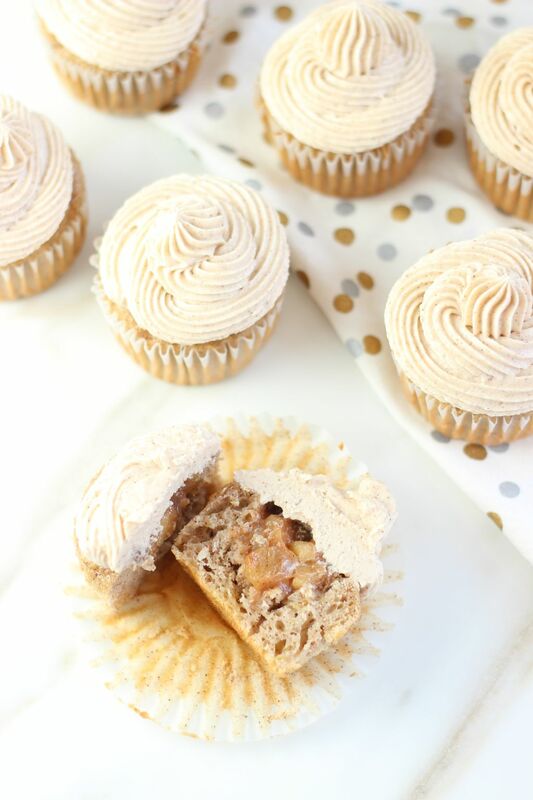 I use butter pecan cake mix because it just adds some underlying flavor flare to these apple pie cupcakes. 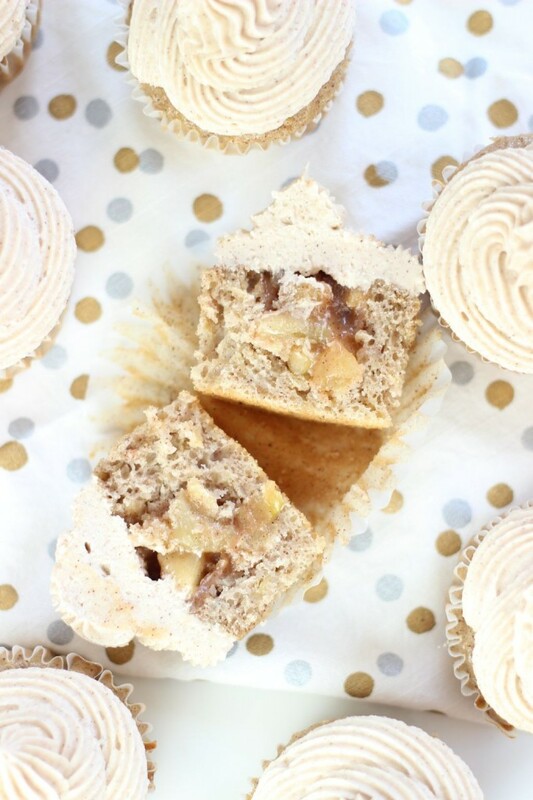 Real shredded apples along with cinnamon and apple pie spice disguise these cupcakes as homemade. They are a total delight entirely on their own. Forget frosting, and forget apple pie filling. Eat a cupcake all by its lonesome and relish in its deliciousness. Oh, but that filling though. Put the plain cupcake down. We have work to do, and it will all be worth it. 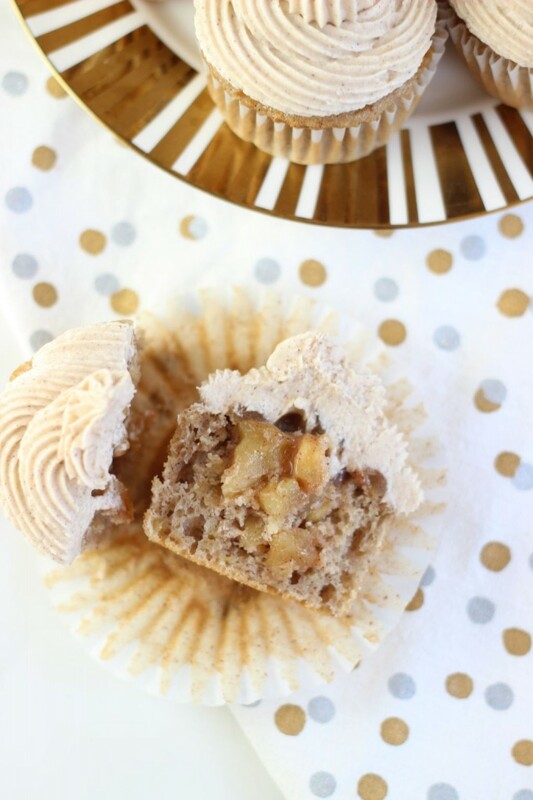 Sure, the cupcake is a lovely treat unfilled with apple pie and unadorned with snickerdoodle frosting, but it’s all about to get that much better. 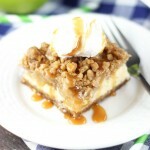 The homemade apple pie filling (the same one used in this Apple Pie Cinnamon Roll Cobbler) is the headliner once again. 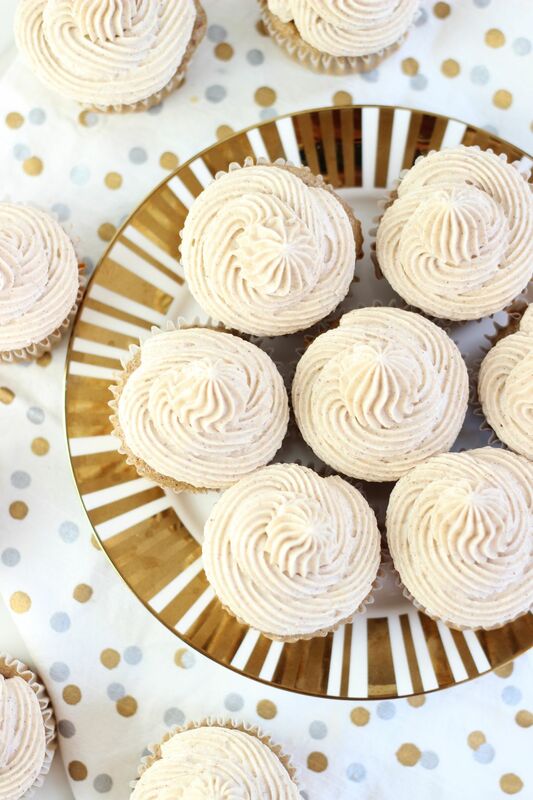 These cupcakes are filled with a heaping scoop of the best apple pie filling, made from scratch. 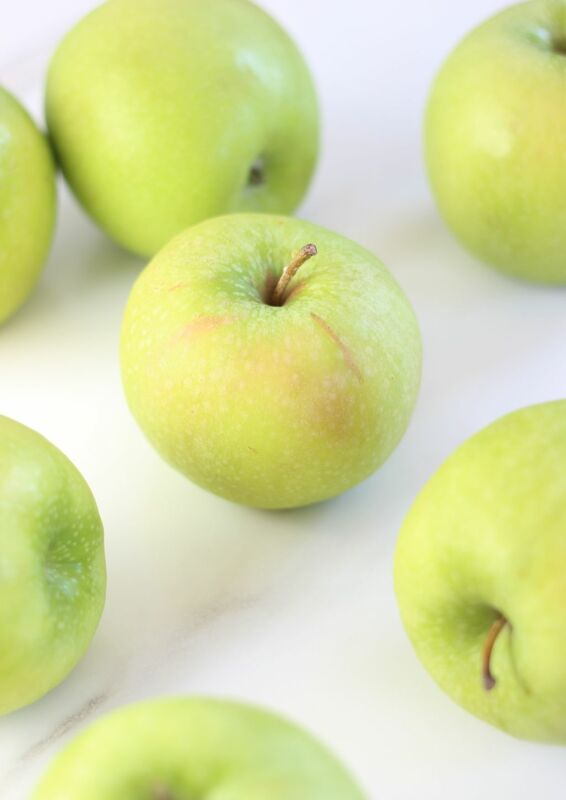 It’s not like most apple pie fillings where apples are simply tossed with some sugar and cinnamon. This filling involves an ooey, gooey, sweet, and thick cinnamon-y syrup that we cook the apples in. It’s perfection. And the snickerdoodle frosting is teeming with cinnamon. The warmth and spiciness practically explodes in your mouth. 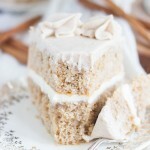 So much cinnamon goodness in a thick and fluffy buttercream frosting. It was the only way to go. A cupcake as awesome as these apple pie-filled apple cupcakes warrants a frosting equally as awesome. These are some seriously addictive cupcakes… you’ve been warned! 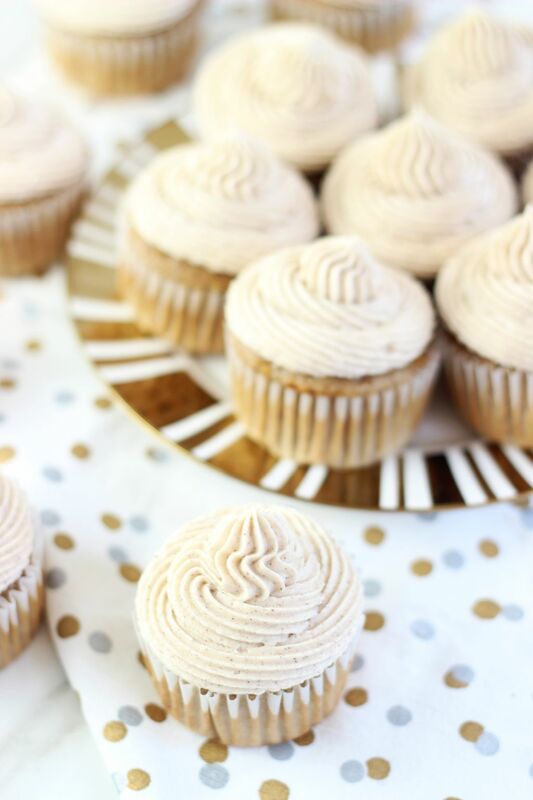 Cupcakes filled with homemade apple pie filling, and topped with a delicious cinnamon-vanilla 'snickerdoodle' buttercream frosting! 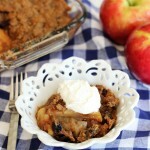 In a large bowl, combine cake mix, eggs, oil, water, cinnamon, and apple pie spice. Fold in the shredded apples. Line two regular-sized muffin pans with paper cupcake liners. Bake at 350 degrees for 10-12 minutes, or until edges are golden brown, and a toothpick inserted near the center comes out clean. When the cupcakes are cool, use a small spoon or knife to scoop out a 1-inch ball in the center of each cupcake. Discard the scooped cupcake balls, or repurpose for another use (cake balls!). 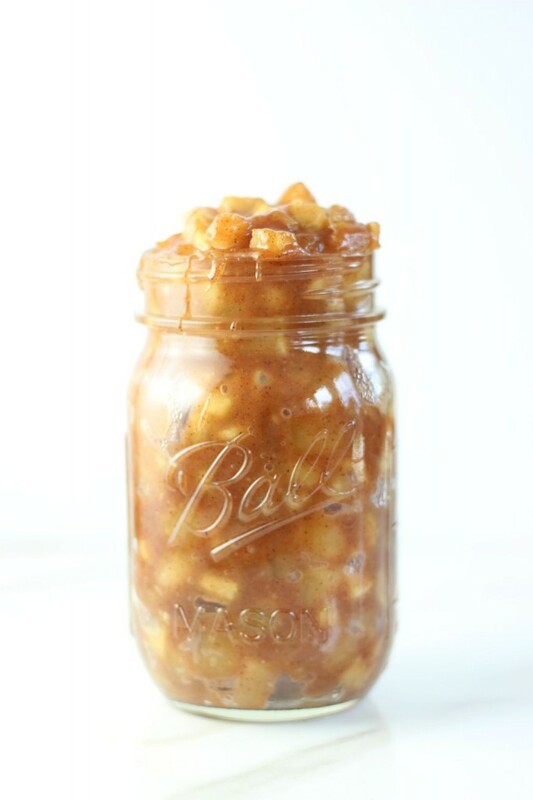 In a large saucepan over medium heat, combine the diced apples, butter, brown sugar, and 1 tbsp. water. Saute for 4-5 minutes, or until apples begin to soften. 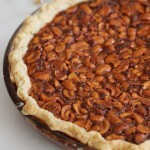 Reduce heat to low, and add the sugar, flour, 2/3 c. water, apple cider vinegar, cinnamon, and apple pie spice. Stirring frequently, continue to cook the mixture until it's thick and bubbly, about 3-4 minutes. In a large mixing bowl, beat butter until pale and fluffy. Add 3 1/2 c. powdered sugar, vanilla, and cinnamon. Beat until light and fluffy, adding milk and powdered sugar as needed to achieve desired consistency. 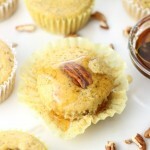 Fill the cavity of each cupcake with a generous tablespoonful of apple pie filling. 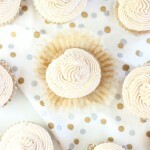 Pipe or spread the snickerdoodle frosting on top of each cupcake. DEVOUR!! These can be stored in covered containers at room temperature, but will keep longer stored in the refrigerator. Yum and yum! They make my mouth water! Thanks for joining the Thursday Favorite Things Blog Hop! These cupcakes sound absolutely delicious. I can’t wait to make them for my sisters. Two of our favorite treats — apple pie and snickerdoodles in one little desert. Oh, yay!!! That’s awesome! I’m so glad you like them. Please let me know if you have any questions if you decide to try them! I am quick to respond to things like that. Thanks! These look so good! You always make such delicious treats!